St. Mary’s Messenger is a full-sized, full-color, stand-alone, 32-page, quarterly Catholic magazine for kids, ages 7 to 12! Yearly subscriptions (4 issues) are now available for $19.95.  St. Mary’s Messenger is published as an independent magazine by St. Mary’s Media, LLC. Would you send the publication to the UK? Thank you. Alex Todryk. Is it possible to receive a digital version in lieu of hard copy? Thank you Emily for asking, but no we do not have a digital version available. Good morning. I am looking for a catholic magazine to send my grandchildren. Do you consider your magazine a “traditional Catholic magazine”? Thank you. Thank you, Sandy. Yes, we are a Eucharistic-centered publication devoted to the Sacred Heart of Jesus and Immaculate Heart of Mary. Please email us at editor@stmarysmessenger.com if you need additional information. Is there a possibility to view a few pages of the magazine before I order it? When will the fall issue go out? My son received spring and summer and keeps asking when his next issue will arrive. Its on its way! Please email me at editor@stmarysmessenger.com if you don’t get it by Thanksgiving. Its a Thanksgiving/Advent issue. Thank you and God bless you!! Thank you! He’s excited now!